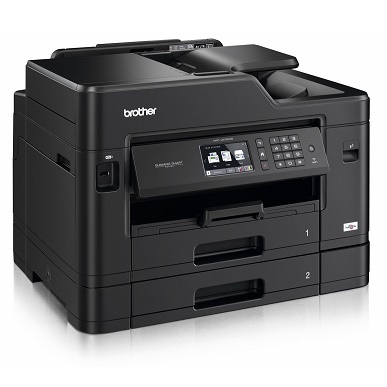 Brother MFC-J5730DW A4/A3 Duplex Wireless Inkjet Multifunction Printer + 4 Year Warranty Offer! + $150 Cashback! 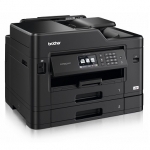 Purchase this printer and redeem a $150 cashback! Visit https://www.brother.co.nz/latest-promotions/labelling-promotions for terms, conditions, and redemption. Valid until the 30th of April 2019. 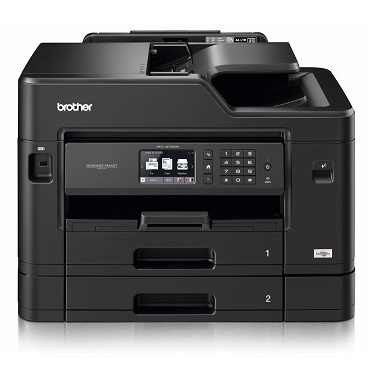 Is the Brother MFCJ5730DW printer able to print, copy, scan and fax A3 documents? Are there any ink value packs available for this printer? Yes, this printer has a couple of value pack options available - the LC33173PK 3 colour pack, the LC3317PVP photo value pack, and the LC3319XL3PK high yield 3 colour pack. What ink cartridges does this printer take? 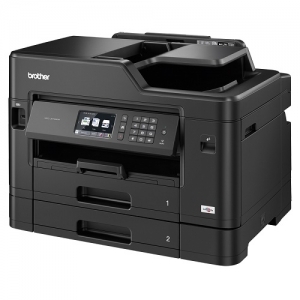 This printer takes the standard black LC3317BK, cyan LC3317C, magenta LC3317M, and yellow LC3317Y ink cartridges; as well as high yield black LC3319XLBK, cyan LC3319XLC, magenta LC3319XLM, and yellow LC3319XLY ink cartridges.